Did you know over 30,000 websites are hacked, every day? And this figure does not include the attempted number of attacks, which is estimated to be approximately 100 times that. Simple security measures can prevent your WordPress website becoming a statistic. The fact is, WordPress websites are operating systems, and like any operating system if the security, plugins and system version is not kept up to date you are opening yourself up for an attack. If you are online you are at risk. This is a fact. We monitor many of our clients websites with specialised WordPress security software, and most days there will be at least one unauthorised attempt to access the Administration area of their website. Of course, these intruders don’t get in as the software prevents any opportunity and also notifies us and the client of the intruders details, as well as locking them out of the site indefinitely. 1. Ensure you regularly backup your website, so that in the case your site does get hacked you can reinstate it immediately, preventing any downtime, loss of the site, or malicious warning by Google. 2. 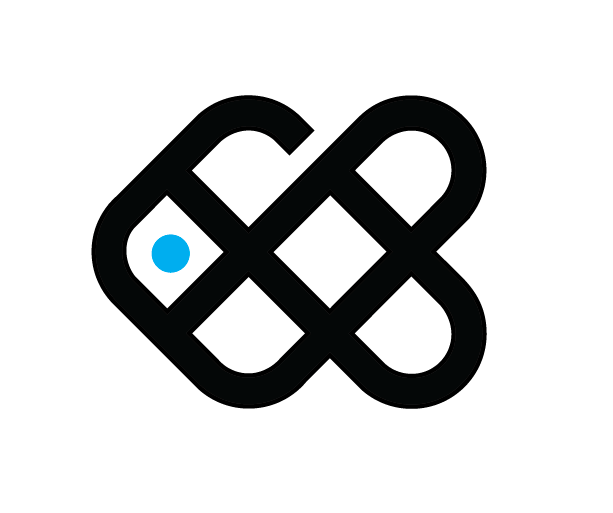 Ensure your version of WordPress is current and all plugins are up to date and secure. This check should be done at least once a month to ensure maximum protection. 3. Ensure you have a security system installed in your website to scan and monitor any malicious coding or attempted break-ins. Smartfish provide first class security for your WordPress website. 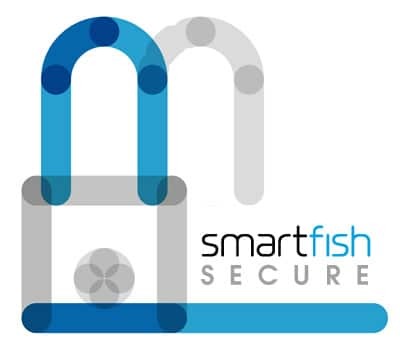 At Smartfish, we realise the security of your online business is paramount, which is why we provide the services and support to protect your site from potential issues, and warn you when any attempts are made, and when your site’s system requires updating. We install the latest first grade security plugins and monitor your website like it was our own, and also ensure your site is regularly backed up to prepare for the worst case scenario, offering you total piece of mind. We can also assist in moving your site to a more secure hosting service if you feel you need added security. With our WordPress security services starting at just $1 per day*, can you afford your online business not to be safe? Contact Smartfish, the professionals on the Sunshine Coast for WordPress Security services. * Based on minimum 30 day security at $30 per month minimum. Protect your website before it’s too late. Request a free quote….